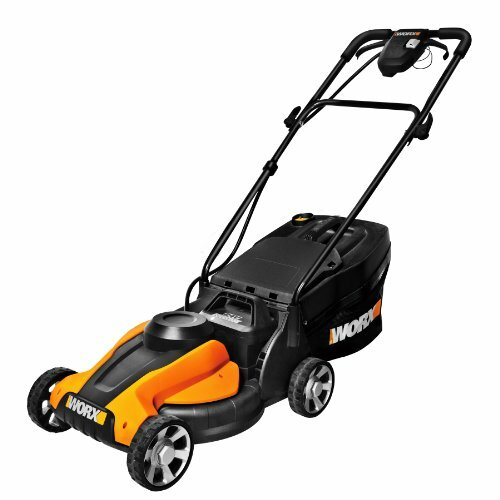 Three powerful lawn care tools packed into one powerful device. 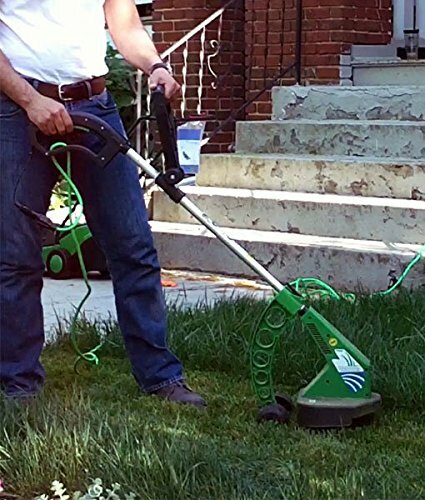 Highly touted by HGTV’s Curb Appeal host, Sasha Andreev, as “perfect for small lawns.” The UltraTrimmer is a 3-in-1 electric lawnmower, trimmer and edger, easily stored on a shelf or in a closet. 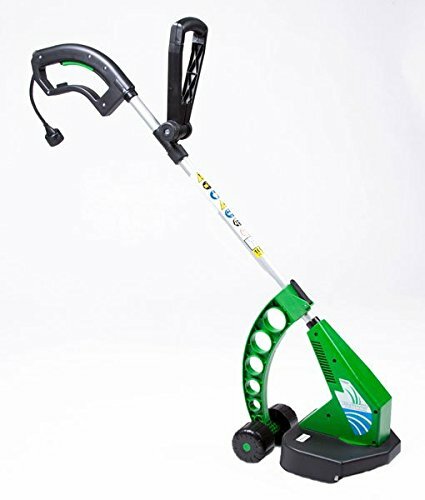 The adjustable wheelbase allows this tool to function as a lawnmower, cutting grass evenly for a perfectly manicured lawn. 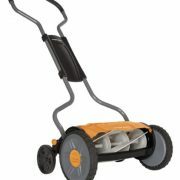 When you’re done mowing, simply turn it over to use as an edger and trimmer. 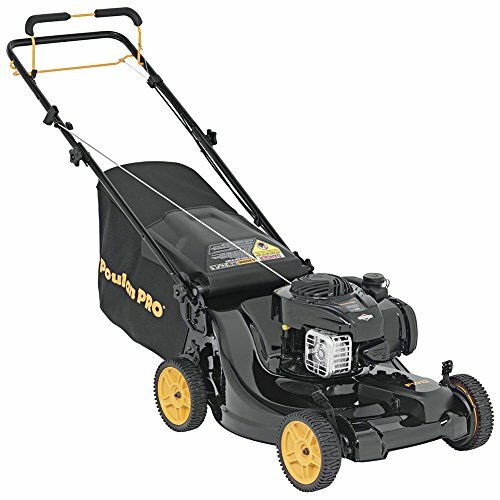 Powered by a 3.5 amp electric motor with an automatic spring loaded feed string that provides a 12-inch-cutting diameter. 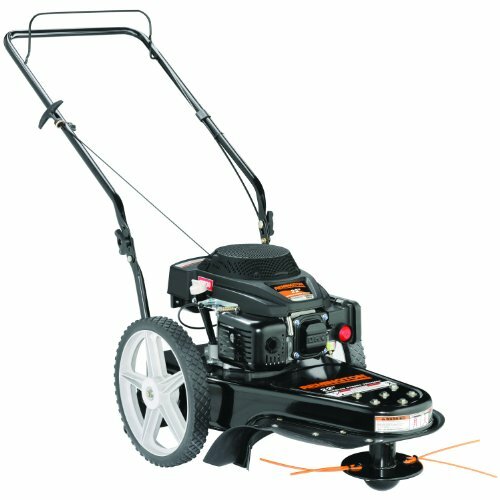 The protective cover also aids in trimming tight corners and creating perfect edges. 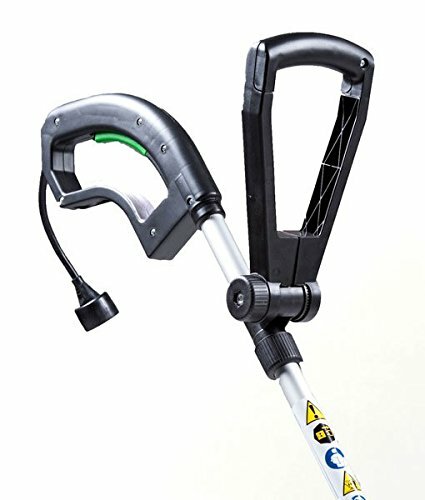 Each of the two handles are easily adjusted for your height, comfort, and control. 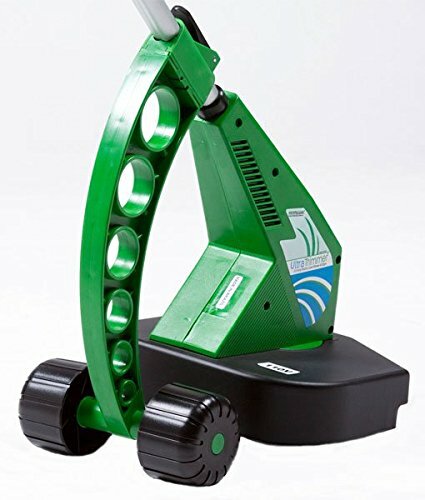 The handgrips incorporate an adjustable handle, trigger switch, and cord hook to keep the power cord out of the way. Outdoor-rated extension cord required for operation (not included).